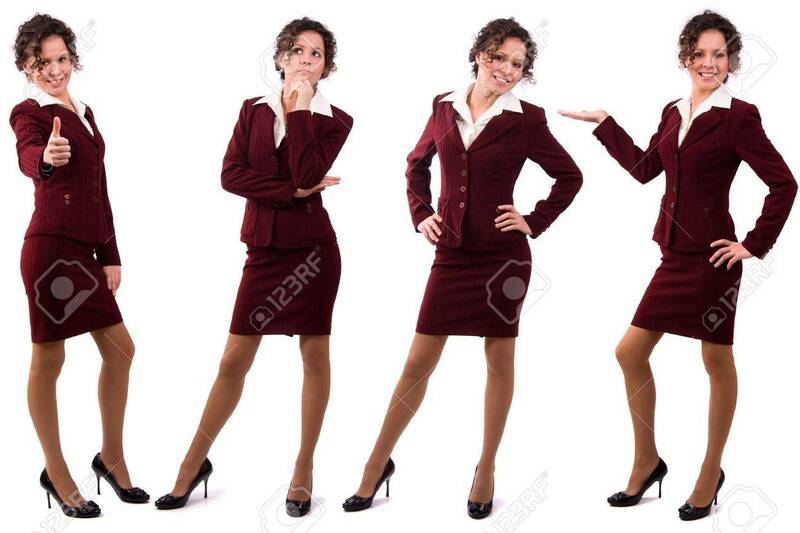 Whole-length Portrait Of Business Woman With Brown Hair Is Standing... Stock Photo, Picture And Royalty Free Image. Image 6352301. Stock Photo - Whole-length portrait of business woman with brown hair is standing. Brunette businesswoman dressed in red suit. Isolated over white background. Whole-length portrait of business woman with brown hair is standing. Brunette businesswoman dressed in red suit. Isolated over white background.